Hawaiian beach dress, aloha dress. 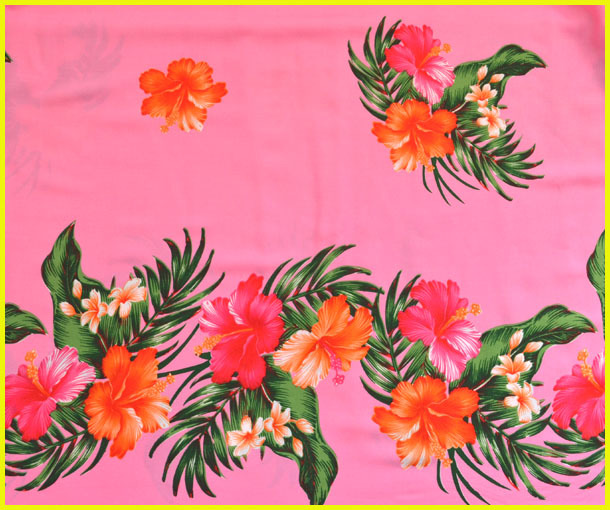 These Hawaiian beach dresses feature a colorful Hawaiian tropical prints on smocked tube top with elastic inset, top tube dress is stretchable with adjustable tie spaghetti straps, great dresses for Hawaiian wedding, luau, beach wedding, travel, beach wear, summer dress. These Hawaiian beach dresses are mid-length style and one size fit most.